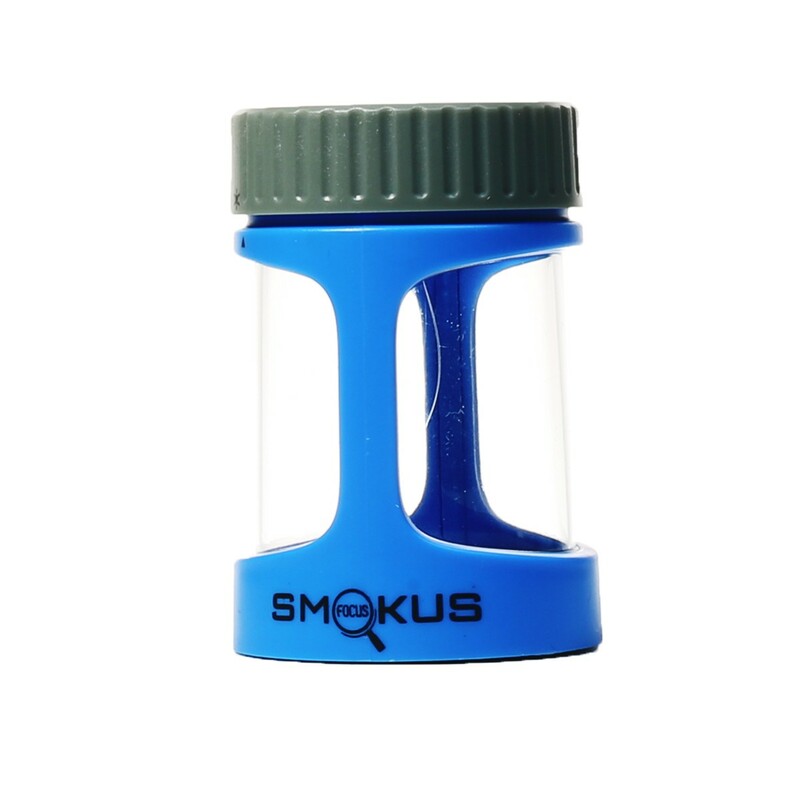 The Stash Jar from Smokus Focus is the first ever rechargeable, pocket-sized magnifying display jar. 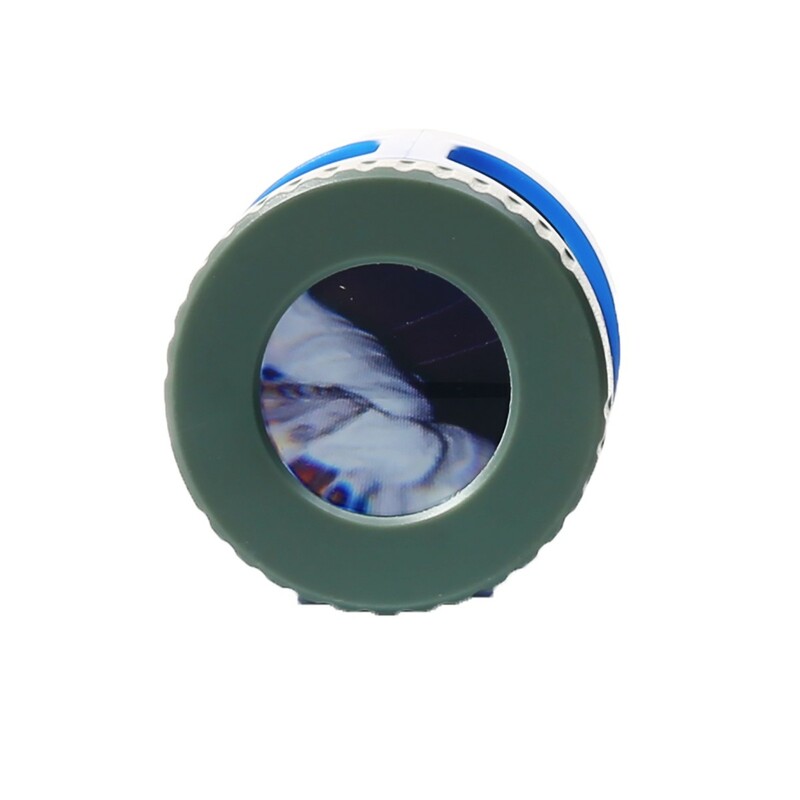 With 12 hours of battery life, the LED lights and magnification will help you see your product in full detail. 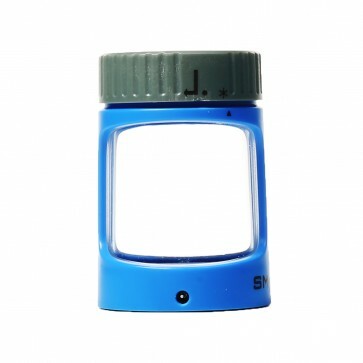 The airtight seal is an added bonus to this innovative stash jar.